“We hired John to sell our house on a recommendation from a friend. When my wife and I met him we knew right away he was the person for the job. He is a professional with effective marketing skills that brought numerous offers for us to choose from. Once we decided on a buyer, we still had multiple back-up offers! We couldn’t have asked for a better business partner and now a friend. We will recommend John to anyone looking for a similar experience in buying or selling a home. He really is the best.” Patrick and Leah S.
“John recently sold a friend’s home in Palm Springs and came highly recommended. I could not have been happier with the level of service John provided. 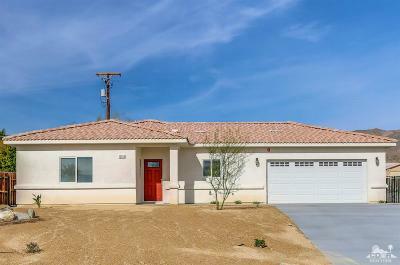 Within 5 days of listing my home, John delivered an offer and in only 8 days escrow was open. John is a professional, and a man of his word. I would highly recommend John to anyone looking to buy or sell in Palm Springs. John, I thank you for making the sale of my home effortless.” Rochelle M.
“My experience with John was exceptional. He was courteous and very knowledgeable about the local real estate market. He is a good listener and found me exactly what I wanted in a short amount of time. John really went to bat to negotiate a deal for me. 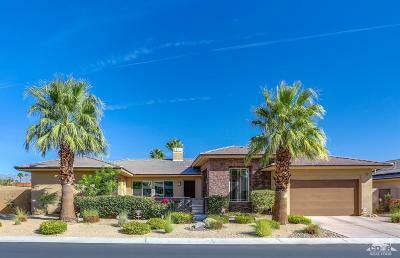 I am so happy with my new Palm Springs Home.” Jimmy D.
“We hired John to sell our house because I knew when I met him that he was a professional. His effective marketing skills sold our home in five days, with multiple back-up offers! He represented our interests with the buyer, his agent, and other related parties with the highest level of courtesy and professionalism. We couldn’t have asked for a better business partner. We will, and already have, recommended John to our friends and colleagues, looking for a similar experience in buying or selling a home. 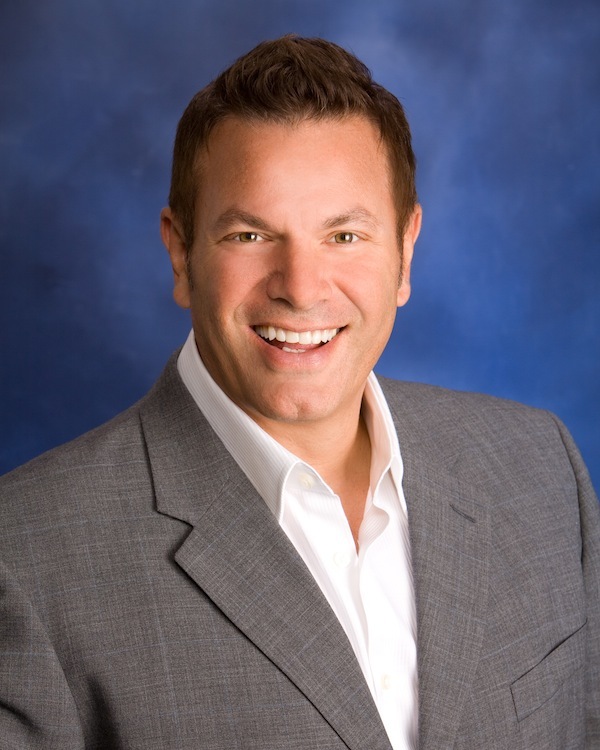 He’s the best.” Valerie and Tony V.
"We would recommend John to anyone buying a Home in the Palm Springs area. He was always available and very responsive to all our needs. 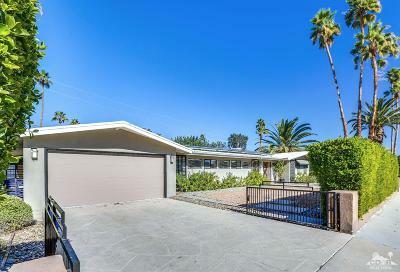 We felt so confident knowing John was representing our interests in the purchase of our Palm Springs home. His friendly, courteous, and efficient way of doing business is so refreshing. Thank you John, you’re everything we could have hoped for in a Realtor®.” Theresa and Nicholas D.